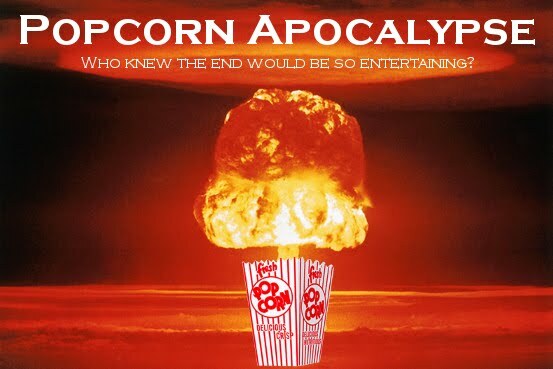 Popcorn Apocalypse, a comedy blog by New York City actor & writer Colin Fisher: Disney Eggs. Eggs. From Disney. Apparently the ad guys at Cartoon Network aren't too sharp on the ol' 10:30-11 PM demographic, because I saw the above commercial during King of the Hill, which is part of Adult Swim. Note to Disney and Cartoon Network: adults think things like Disney-sponsored eggs are incredibly stupid. Now, on to my slack-jawed amazement. Really, Disney? Eggs? You've got your white-gloved mitts on foods ranging from waffles to delicious ice cream treats, but that wasn't enough, was it? Now you're laying claim to the offspring of our chickens. By simply stamping adorable little cartoon faces on the shells of these aborted fowl, you're telling our children "Hey! Mickey doesn't love you when you eat those lame store-brand eggs. You need to raise your little childhood cholesterol levels and break your parents' willpower and checkbooks by eating OUR eggs!" What's next? Hannah Montana flour? "Stardom like this will surely implode, so learn to bake now!" Lost bacon? I'm sure Hurley would love to endorse it. (Note: that last comment was not offensive because I was making fun of an overweight fictional character, not the overweight actor who plays him (love you on the show Jorge)). (Further note: yes I am aware Lost is on ABC; it's part of the same media conglomerate as Disney). "But Colin," you object, "the commercial says Disney eggs are FUN! Why do you hate fun?" Simple, my foolishly naive little reader. Because my faith in the shining beacon of advertising was tarnished long ago. um...so i bought the disney eggs. once. but it was for my 10-year-old step son, so it's totally ok. alright, twice. and i like them, too. buzz lightyear makes breakfast better somehow.